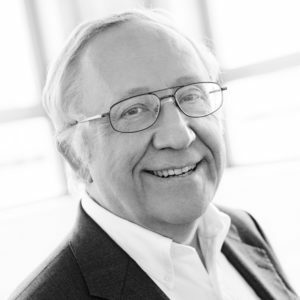 Dennis Smith is a partner at Evolution Equity Partners, a growth private equity fund focused on helping exceptional entrepreneurs develop market leading companies with global reach. Evolution Equity Partners is based in Zurich and New York City and invests in growth stage technology companies in the USA and Europe. Current and past portfolio companies include: AVG Technologies (AVG: NYSE), Cognitive Security (CSCO: NASDAQ), OpenDNS, SecurityScorecard, 60K, NejTV and others. Dennis is an experienced technologist and investor both as an individual and alongside reputable private equity funds in North America and Europe. He has directly helped grow Technology companies leading to exits on public stock exchanges in the US and Europe with two companies exceeding Billion dollar valuations and other exits to global Tech companies. Dennis continually looks forward to growing truly successful technology and other companies and helping to take a team well beyond their initial ideas and aspirations internationally and to go further, much further.